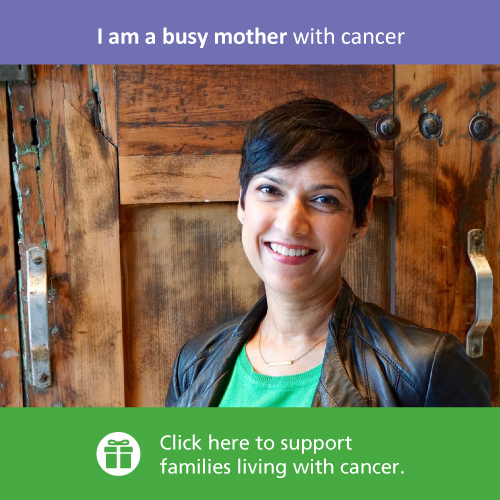 At Wellspring, we recognize that a cancer diagnosis affects the entire family. If you, or someone else in your family has been diagnosed with cancer, you may be wondering how you should handle this with your children. This educational booklet, provides you with best-practices and good advice on how to answer these questions and more, and how you can talk with, and provide support to, your children. In addition to this booklet, Wellspring can offer you access to professionals who specialize in family support.